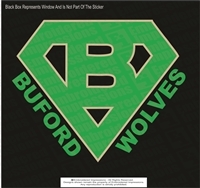 Your original official hometown supplier of Buford Wolves school apparel, fan gear and spirit wear. 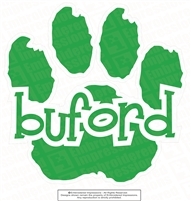 "Buford Breeze Makes Me FEEL FINE"
(c) Embroidered Impressions – All Rights Reserved. 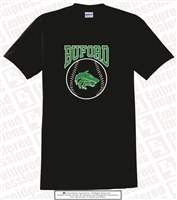 Designs shown remain the property of Embroidered Impressions. Any reproduction is strictly prohibited.